Buy this and your school gets £6.88 to spend on books Orders of £10 or more will earn 25% of your order value back in Scholastic Rewards for your school. It’s an assault on your senses – of the poetic kind. Splash in a puddle. Lick an ice cream. Scratch an itch. Stretch like a cat. Smell a rose – or a skunk. You choose! 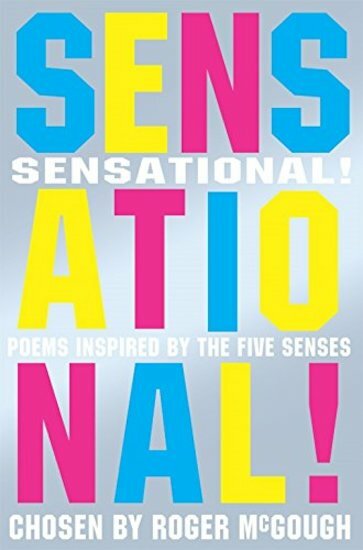 These funny and anarchic poems from a range of brilliant writers make you experience your senses in words. Can you see the sense in that? There are feely things – squishy, tickly, hot and cold. There are tasty things (and not so tasty ones). There’s the magic of music, and the BANG of thunder. Just right for reading aloud!